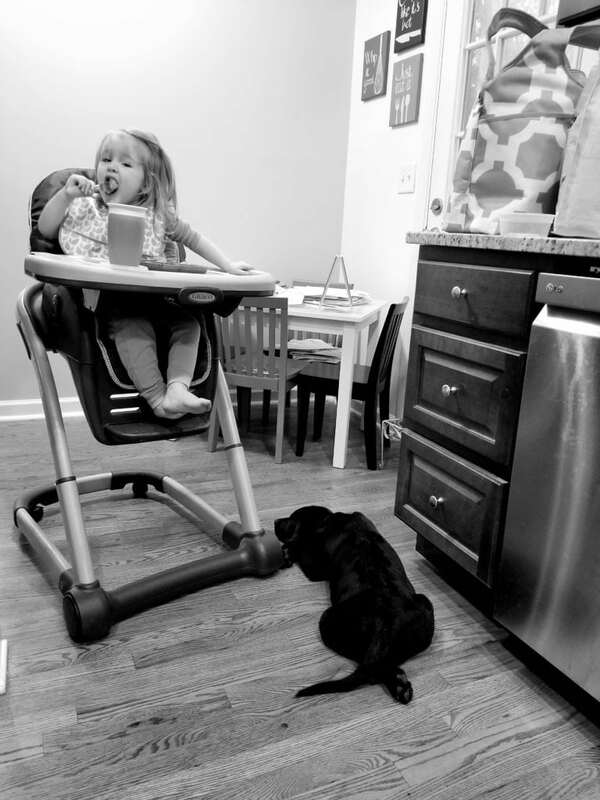 Life every day this week: Beck eating (the apple truly doesn’t fall far), groceries still in bag from….more than 15 minutes ago…George Carlin Hastings the black lab horse/puppy mix either resting or peeing or trying to eat the walls. More on him to come. The first week back from vacation has been a little hectic, and no we are certainly not unpacked and the laundry still smells like Lake. Blog screw up check-in: did this little fix from a few weeks ago work for your phones? Are you able to read the blog uninterrupted now? I THINK that most of you got it taken care of, and I honestly don’t know why hackers have so much free time on their hands (well, ok, yes I do) to just screw with people, but tell me anyway so I’ll be sure. Also, for non-iPhones, I think the key is just to clear history and cache on your phone’s browser (or wherever you read the blog with problems) and it should fix itself. Let me know! Pregnancy Note: at 21 weeks, I think that if I went to the bathroom every time I felt an urge from my bladder I would pee every 42 minutes. This is not an exaggeration. Speaking of pregnancy, one of my friends delivered twins vaginally this week and I’m in awe. Weekend plans! We have had just enough storms to realize how much work our yard needs, and have a bunch of stuff to hang up around the house, PLUS at some point Beck needs to be moved to a new room that is currently full of crap so….I think we’re going to take it really easy, is what I’m trying to say. Plus clean up puppy pee ten times a day. He pees on my preferred schedule.